Shanghai is a city with two faces. On one side is the older but refined Puxi district, home to the city's Art Deco buildings and classic Chinese gardens. Then there's the young Pudong side, with its eye-popping, out-of-this-world skyscrapers. The beautiful waterfront Bund and Huangpu River join the two halves (after all, Shanghai means "on the sea"). Together, they make the coastal city a powerhouse. While Shanghai saw its heyday in the 1930s, events like the 2010 World Expo have given China's largest city another chance to put its best face forward: Street food vendors aren't far from fine dining restaurants, and artisans huddle in stalls crafting souvenirs in the shadow of massive luxury malls. 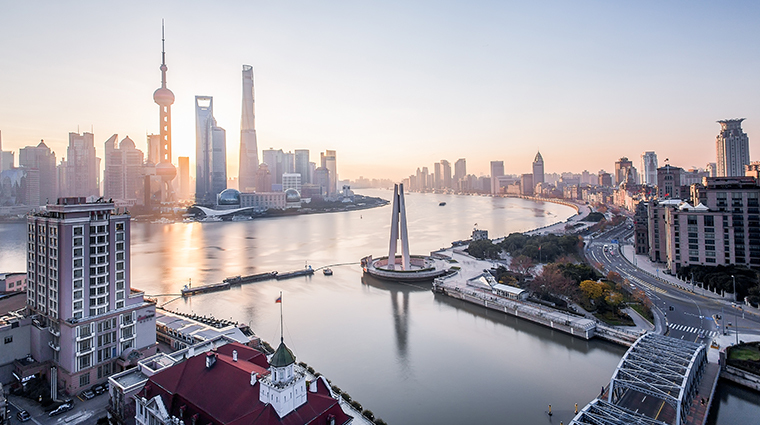 Shanghai manages to maintain an impressive mix of the traditional and the cosmopolitan.